NACOGDOCHES—There is still time to rent your booth space for the 4th annual El Camino Real “Sale on the Trail.” One of the most famous roadways in America, the El Camino Real de los Tejas National Historic Trail, will be the site of the 200-mile long “Sale on the Trail” the weekend of May 4-5, 2012. Booth rental spaces will be available around the downtown square from 10 a.m. to 3 p.m. on Friday, May 4 and Saturday, May 5. Booth spaces are $5 for one day and $10 for both days and are limited. Vendors can pick up forms at the Visitor Center, 200 E. Main, or download a form at www.VisitNacogdoches.org or www.ci.nacogdoches.tx.us. Vendors must register by Friday, April 27th at 5 p.m. Vendors will be featured and promoted to shoppers on www.VisitNacogdoches.org and www.elcaminorealtx.com. Organizers of the event encourage all churches, clubs, organizations, and individuals to participate. The “Sale on the Trail” event, planned and promoted by the El Camino Real Caddo Region Trail Partners, which includes the Nacogdoches Convention and Visitors Bureau, has been scheduled to promote tourism and acquaint participants with the beautiful highway so important to early history in Louisiana and Texas. Land owners and businesses from Natchitoches, LA to Crockett, TX will hold yard sales, flea markets, festivals, trade shows, sidewalk sales, etc. along this famous trail, providing a wonderful weekend of touring and shopping. 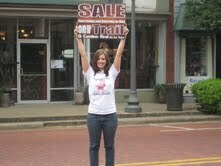 For more information about Nacogdoches County’s “Sale on the Trail,” please contact Melissa Sanford at (936) 564-7351 or visit www.visitnacogdoches.org. 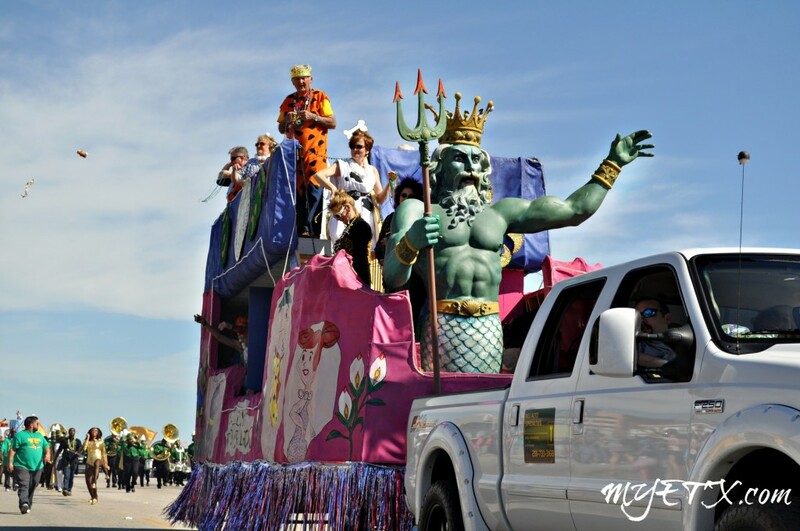 For more information about the booth space rentals, contact Sarah O’Brien at (936) 559-2573. Be our friend on facebook @ See Nacogdoches. 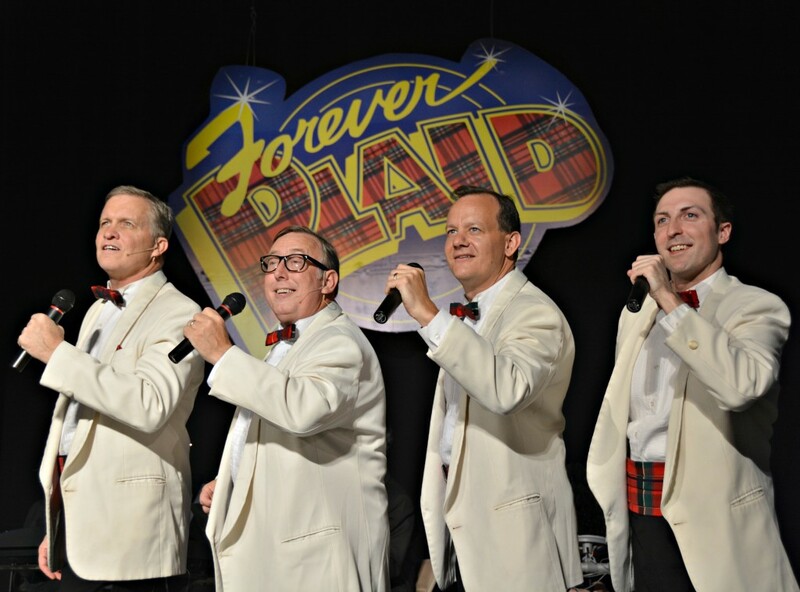 Palestine, Texas- It’s almost time for the big red curtain to open for “Forever Plaid” at the Historic Texas Theatre in Downtown Palestine! Starting tomorrow, Thursday, May 29, through Sunday, June 1, the neon lights of the Texas will be glowing downtown as four local voices carry you back in time with songs you will know and love.